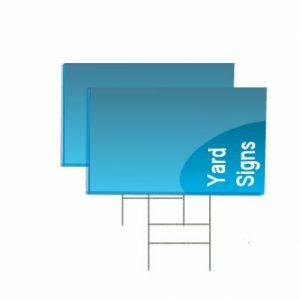 Realtor Signs are very popular to advertise a new listing House for Sales, with QuickSigns realtor Signs you can order your Open House or For Sale Aluminum Signs with no extra cost for your Realtor Picture. 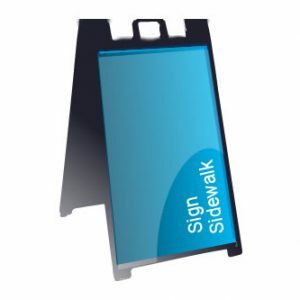 Other Sign companies won’t include your picture unless you order a minimum quantity of realtor signs, or pay an extra fee, at QuickSigns your will get nice print High-Resolution Picture like the one you use in your business cards. 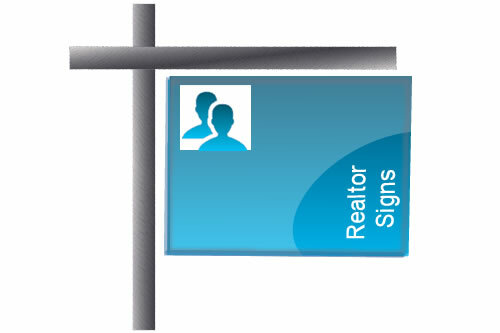 Call us today to order your Custom Realtor Signs.